JPA is a specification, meaning it describes how we access, manipulate, and manage data between Java objects and database types. First of all, you need to know about ORM in the tutorial Understanding about Object Relational Mapping because JPA was built starting with this concept. For an overview from JDBC to JPA, I also have a JDBC basics tutorial on how to work with JDBC, quite specifically. 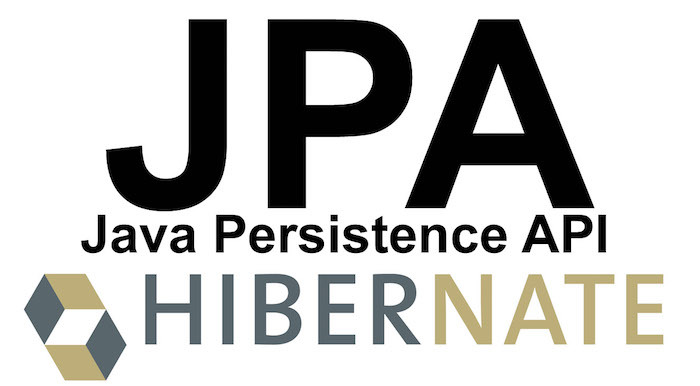 In this tutorial, let’s learn the knowledge of JPA with implementation from Hibernate. In this tutorial, we will learn about @Entity and @Table annotation in JPA. We will have some discussion about @Id annotation in JPA in this tutorial. In this tutorial, I will show you all first strategy of @GeneratedValue annotation in JPA. In this tutorial, I introduce you all to the remaining 3 strategies of annotation @GeneratedValue in JPA are SEQUENCE, IDENTITY and AUTO. In this tutorial, we will discuss about allocationSize attribute in JPA. In this tutorial, we learn about @Column annotation in JPA. In this tutorial, I will show you all how to build an entity with Composite Primary Key in JPA with @Embeddable annotation. In this tutorial, I will show you all how to build an entity with Composite Primary Key in JPA with @IdClass annotation. I introduce with you all about JPA Query Language. In this tutorial, I will explain more about declarations in persistence.xml file in JPA. I will guide you how to use @OneToMany annotation in JPA. I will guide you how to use @ManyToOne annotation in JPA. In this tutorial, I will show you how to use @OneToOne annotation in JPA. I will guide you all how to use @ManyToMany annotation in JPA. In this tutorial, I will guide you all how to present the many-many relationship with extra columns in JPA. In this tutorial, I guide you all how to ignore case sensitve for table name in JPA with Hibernate implementation.